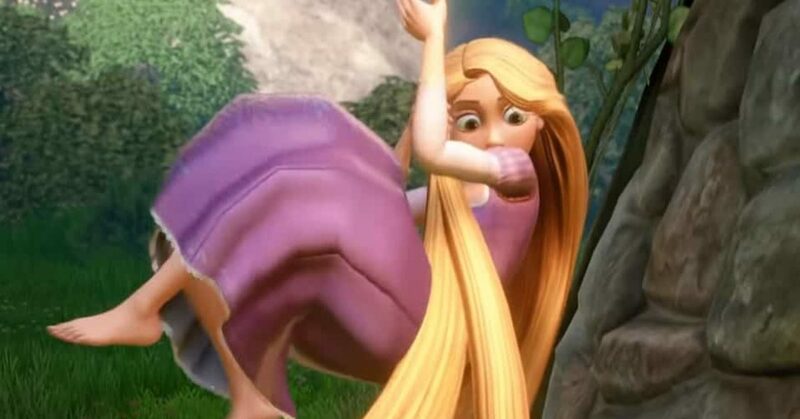 A little bit of a surprise trailer was released today as Kingdom Hearts III Director Tetsuya Nomura revealed new footage centered around Tangled . The company was supposed to have some representation at Italian Lucca Comic & Games 2018 this year, but because the game is still in production all the way down to the last minute, the staff couldn’t make the trip. So instead, we got this tweet from earlier today. The trailer itself focuses on the involvement of the Tangled universe and its characters with the game as you explore the Kingdom of Corona. Enjoy the latest trailer as we slowly wait for Kingdom Hearts III to be released on January 29th.